Musician Chris Thile made his first appearance on "A Prairie Home Companion" just over 20 years ago when he was 15. Performing live was not new for him; he had been playing the mandolin for about 10 years already. 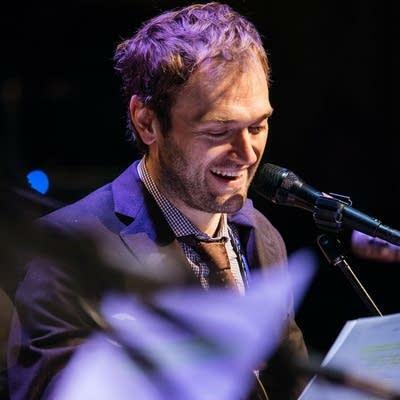 Mandolinist Chris Thile has hosted "A Prairie Home Companion" since October. Long story short: He took over from "Prairie Home" host Garrison Keillor in October last year. More Than 400 Austin Musicians Signed Up To Perform At Harvey Shelters. 6 Played. 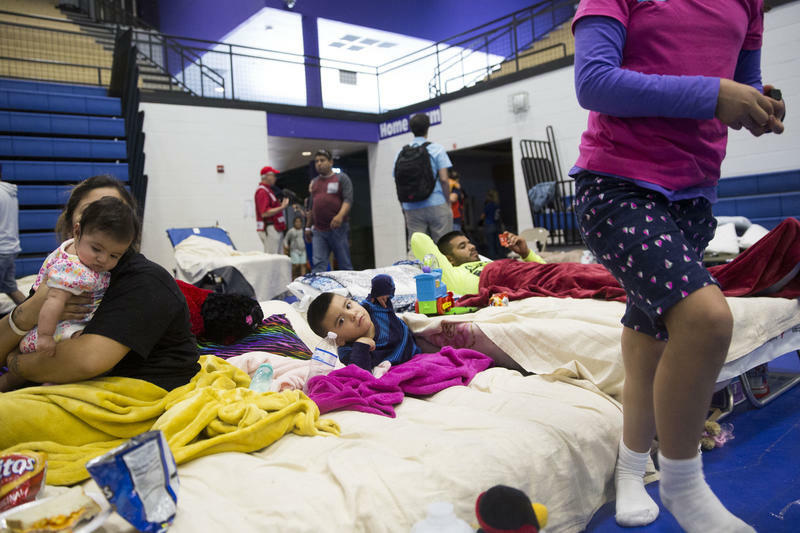 Deandra Delgado and her four children took refuge in an Austin shelter after Hurricane Harvey pounded her small Texas town of Edna. 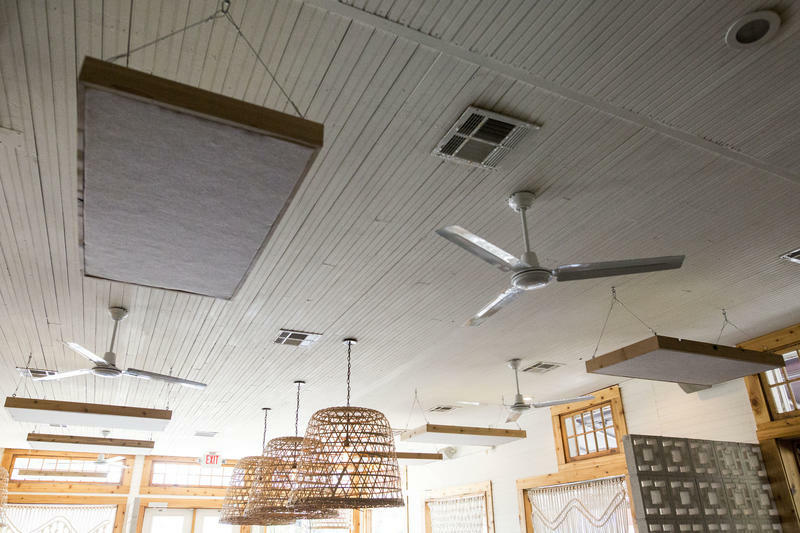 As she anticipated returning home to a trampled town, Delgado looked around the cot-strewn gymnasium of the Wilhelmina Delco Center in North Austin, which served as a shelter immediately after the storm hit. "There's really not much to do," she said. "We sleep a lot." What's in a name? Well, a lot – at least for those in Austin’s vibrant restaurant, live music and condiment scenes. 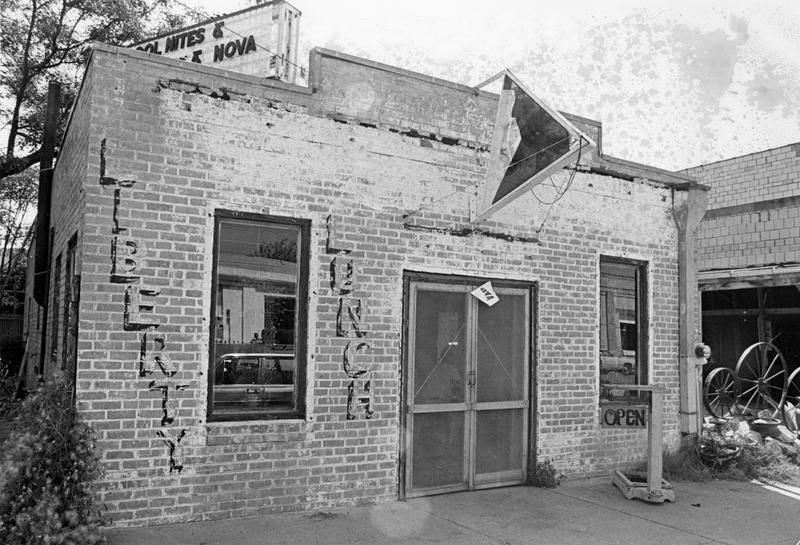 Earlier this month, Stubb's Austin Restaurant Co. settled a trademark dispute with McCormick and Co., and its subsidiary One World Foods, so that McCormick will be the only company that can use the name Stubb's.